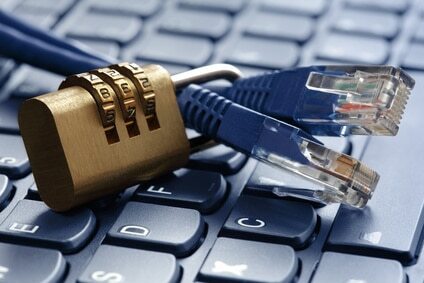 Are you doing everything you can to make sure your business is protected from a security breach? Many people make sure that their network has good security, but they never think about getting the security features their copier needs. Network security won’t protect you from a copier breach, and you may be surprised about how much data is stored inside your office machine. There are a number of security option offered from the best brands, like Xerox. These features can protect you in a variety of ways, and some even come standard in certain machines. However, you can always ask to get features that you think will help you the most. You may be surprised at how much information is stored inside your copier’s hard drive. There is a digital copy of everything that has ever been faxed, copied, printed, or scanned. This could cover a wide range of information that could involve your employees, your customers, and your family. You want to make sure you are covered when it comes to your personal information. Getting the security features your copier needs is easy when you work with Xerox and our team at Spokane Copier. We can make sure you have what you need to ensure that your data is protected.